What many chiropractors will do is conduct an interview with the patient, either over the phone or in person at their practice. There can be considerable variance in expertise and specialization, philosophy, and method between different chiropractors. Many will try and establish some rapport with the patient, as well as make sure intentions and expectations are in line with each other. When preparing for the actual clinical exam, there is typically a review of the patient’s medical history and if necessary, a discussion of the injury or inciting incident that requires a chiropractor’s care. The medical history will review the general health of the patient, as well as the current condition of the spine taking into account age and all incidents that may have affected the back until now. Once history has been established a more practical physical exam will usually ensue. 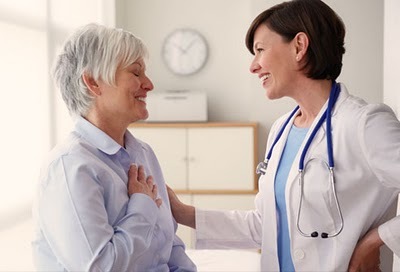 Common metrics like blood pressure, respiration, and pulse, and may be evaluated at this time. More specialized tests involving range of motion, muscle strength, and reflexes, may also be performed. A chiropractor will naturally be focusing closely on the condition and alignment of your neck and spine. 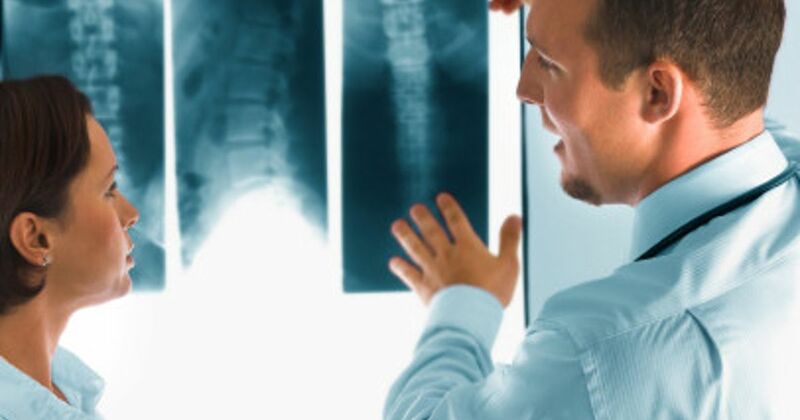 To get a more precise diagnosis, an X-ray of the spine may be performed at this time. This X-ray can help a chiropractor more quickly determine significant problems and accurately develop a course of action. Depending on a number of factors, the road to recovery may take time and patience. But with the assistance of a professional, you can establish these health goals and the means to achieve them. Once the chiropractor has been able to perform a hands-on examination, the next step will be to assess what course of chiropractic care should be taken for the patient’s specific condition. This discussion will ideally balance the chiropractor’s skillset with the patient’s goals and expectations regarding treatment. For some, the objective may be to just stop pain and discomfort that is immediately apparent. Then again for some, the idea may be to begin an ongoing regimen of chiropractic care designed to perpetually keep the spine stabilized and promote better health in general. The ultimate goal can significantly impact the type and duration of the treatment. A chiropractor’s primary means of applying treatment is generally referred to as an “adjustment.” Further chiropractic care will almost certainly involve direct, manipulative therapy of the joints related to the spinal column and neck. These sessions usually have the patient lying on a specialized, padded table while expert and precise pressure is applied. These adjustments may have the patient positioned on their back, side, face down, or even sitting upright. If circumstances allow, the first adjustment may occur immediately after the initial exam. But to achieve complete results may require sessions scheduled weekly or monthly over a prescribed period of time.